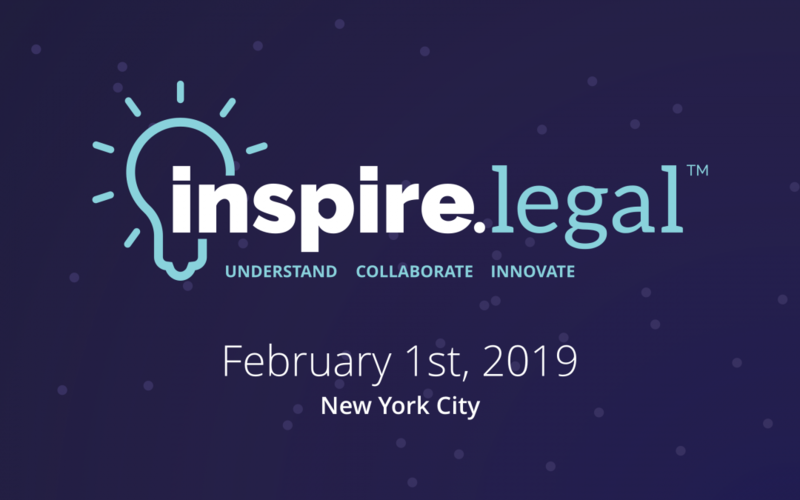 The meetup has inspired a new legal innovation conference here in NYC that will launch on February 1, 2019 (the day after LegalWeek) at New York Law School called Inspire.Legal™. Inspire.Legal™ will be doing things differently. 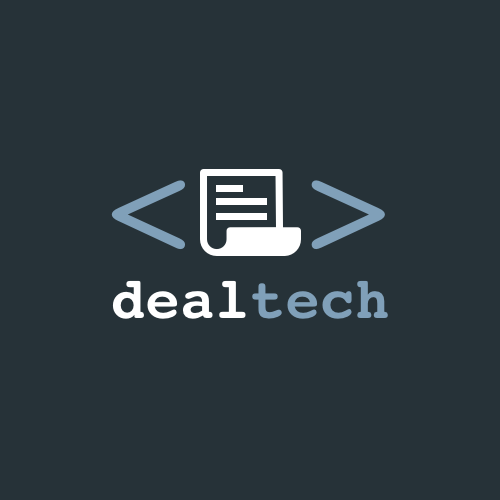 See how.